A showcase of many of our featured projects that we've undertaken over the years, ranging from UI planning and design, to mobile and web app development and consulting. 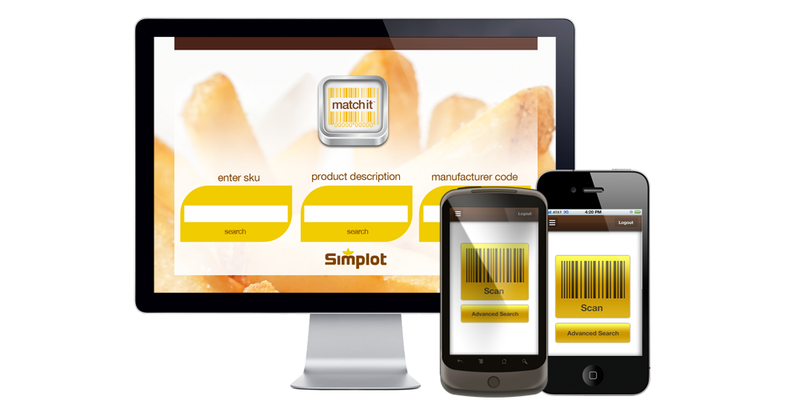 Match It is a product information tool developed by the J.R. Simplot Company. 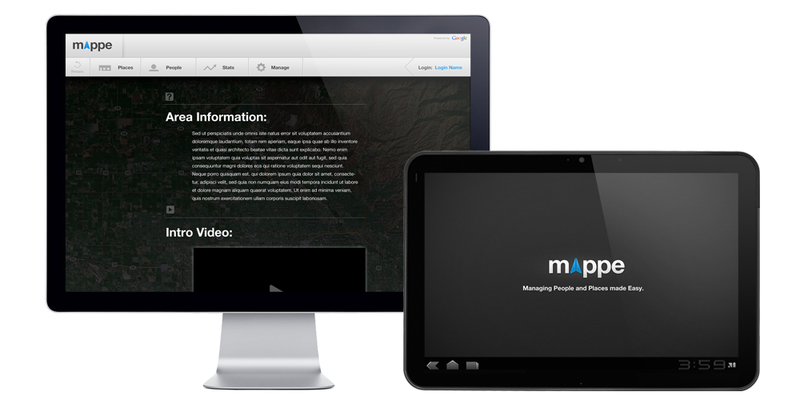 This tool is meant to be used to access product details on Simplot products. 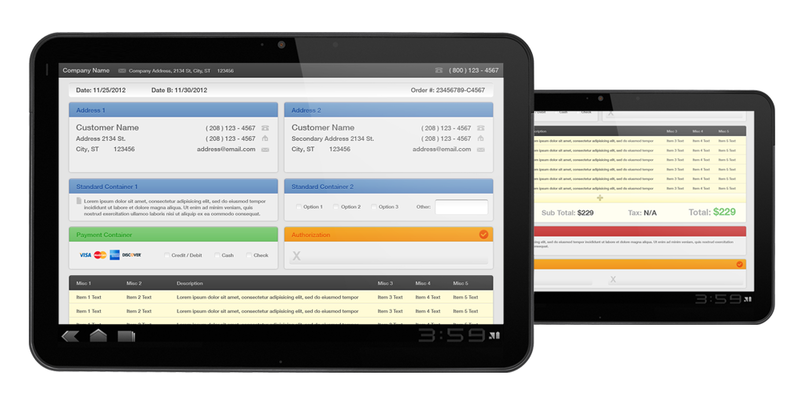 For authorized users, Match It can be used to compare products, and to generate sales sheets. 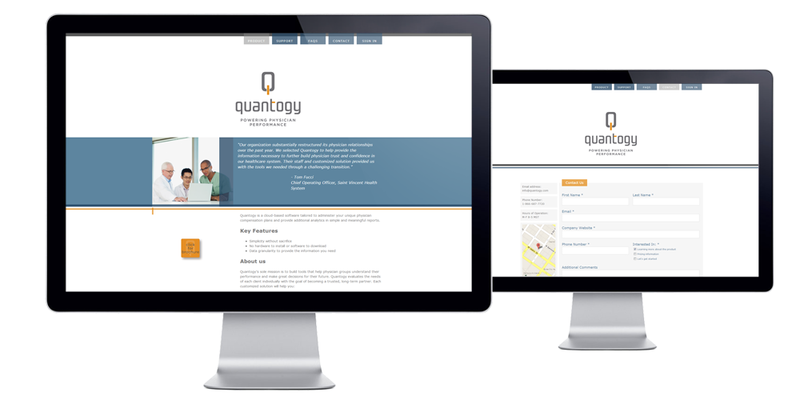 Another beautiful responsive website based on Orchard CMS. 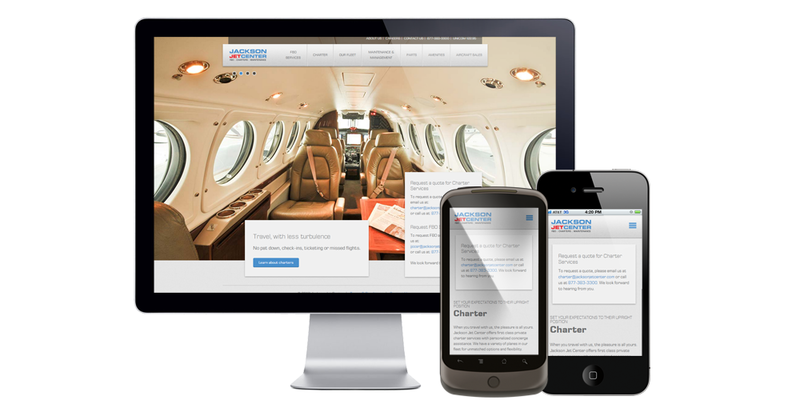 Drake Cooper hired us to take their beautiful designs for Jackson Jet Center and develop a responsive theme for Orchard CMS and also customize Orchard CMS Modules to fit their needs. It has been a pleasure working with their team. 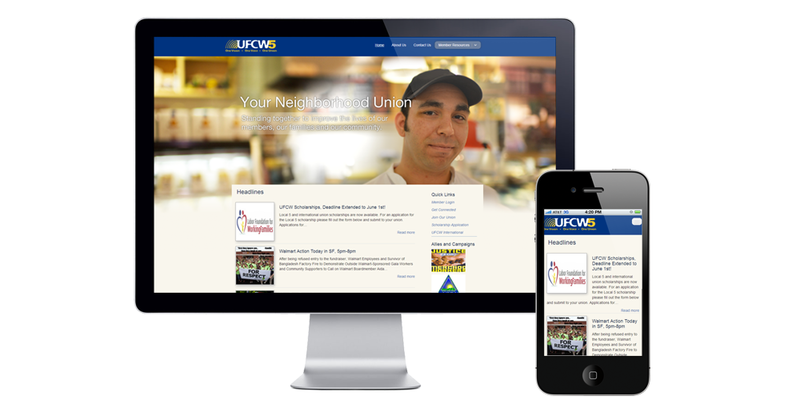 UCFW5, a large worker's union of over 33,000 members needed a clean and usable overhaul to their existing presence on the web. We at RIA fulfilled this need by outfitting them with this modern Wordpress CMS site, complete with Twitter Bootstrap-powered responsive behaviour, to expand their accessbility to mobile devices as well, for optimum usability by their member base. 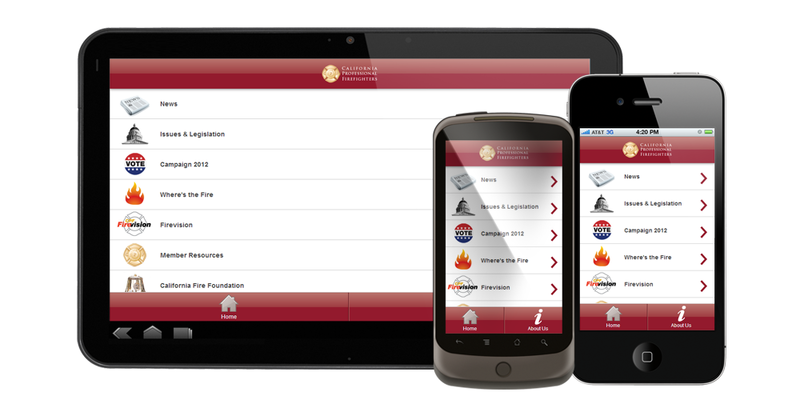 The California Professional Firefighters app offers CPF members and their affiliated local unions an important link to the California fire service and a valuable resource on everything that affects a firefighter's life on the job. 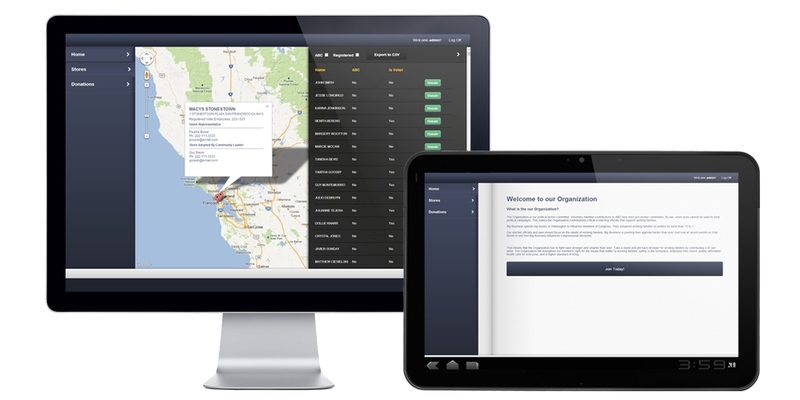 BMobile develops route distribution software for over 250 clients. 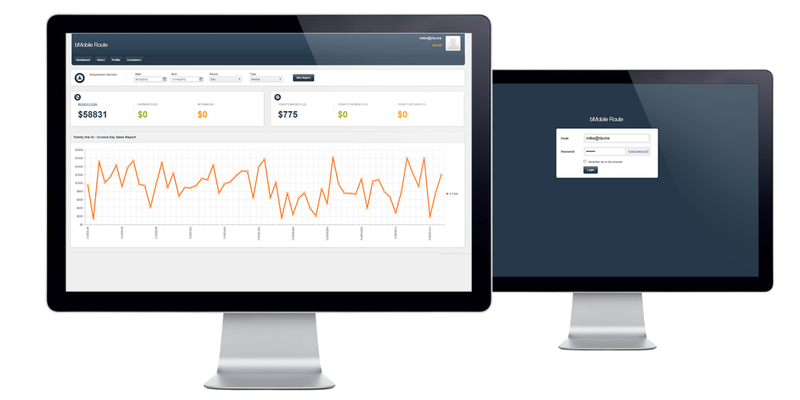 Our team helped extend an existing solution to a multi database SaaS based web app for reporting and client management. Casa Valdez is a family owned food distributor from Caldwell Idaho utilizing an Android tablet app for remote invoice creation and printing. 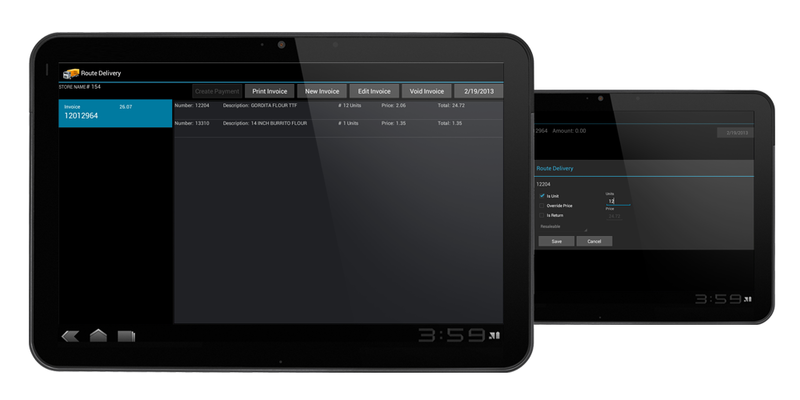 Our team created a back end sync service for their existing apps to push and pull data from the remote Android devices and developed the Android tablet app for invoice, load and invoice print management. If you are a heavy android user with tons of apps on your device, no matter how your organize your apps, it's not easy to find the app at the right moment. You end up scrolling pages left and right and then sometimes end up going back to the applications to see if you can find it there. Want to know how? 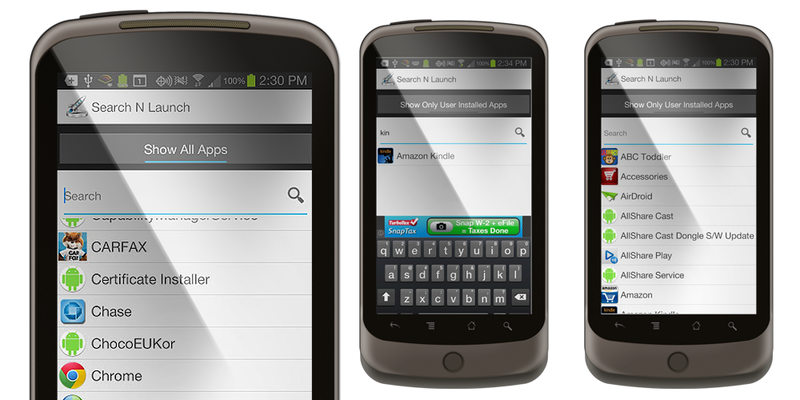 Easy, download this free app "Search N Launch" from the google play store by following the link below and see for yourself on how fast you can search and launch the apps. 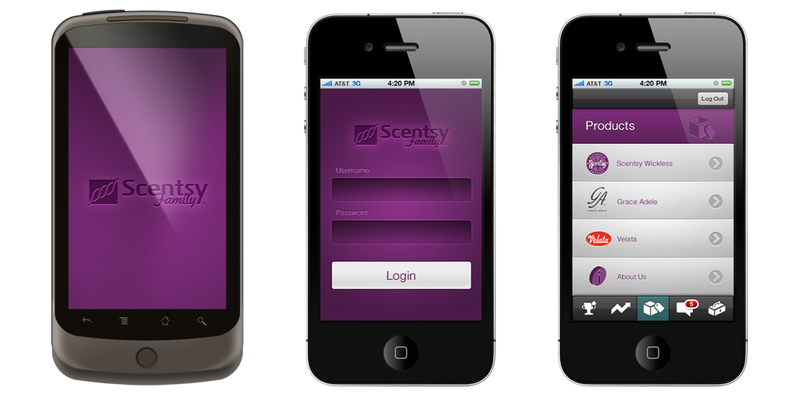 Built with Scentsy consultants in mind, this app would allow for easy mobile access to Scentsy product catalogs, information on Scentsy news and events, and the ability stay in touch with their home office and team members. User management concept geared towards usage by public and private organizations, that require a means of managing groups of members/individuals by geographic location.